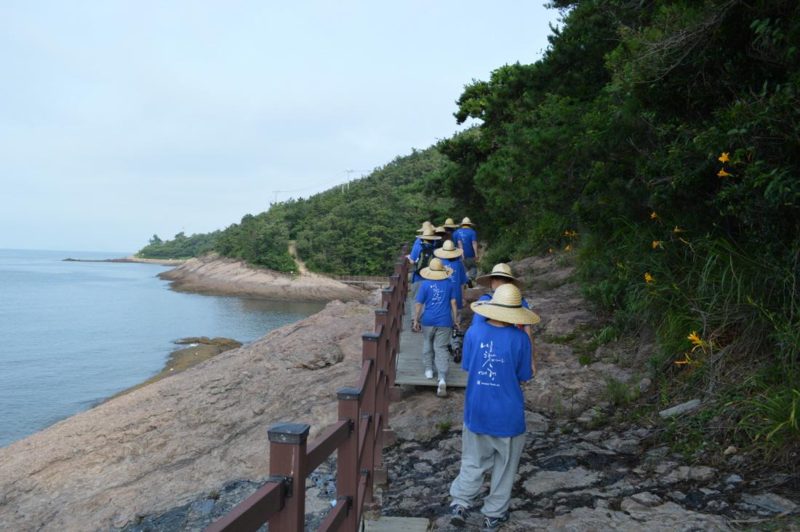 Hiking Templestay is a program through which participants can stay in a temple and enjoy commune with nature. 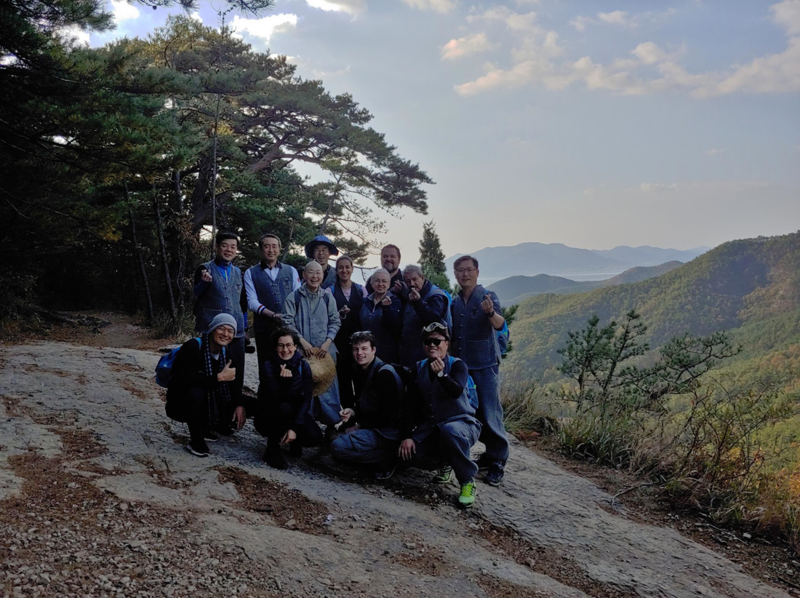 Unlike a mountain climbing which requires some serious efforts to reach the mountain peak, this program offers comfort and relaxation with interesting story. This is our representative program which has been loved by a lot of participants for long years. 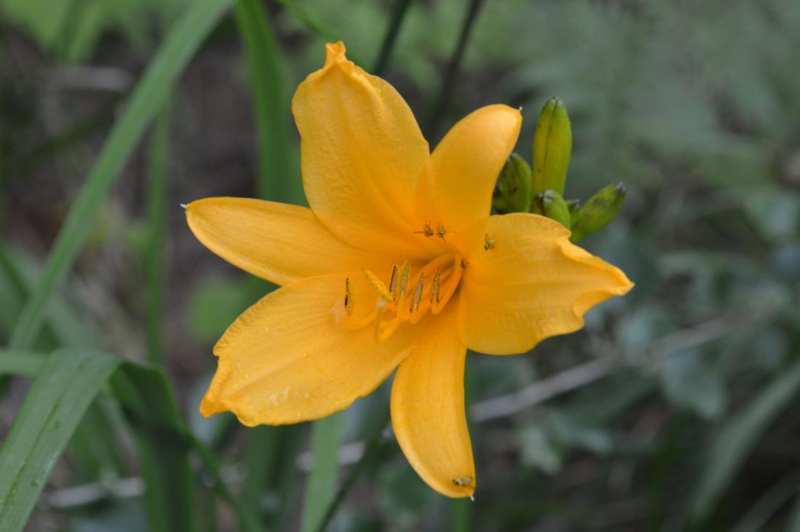 It is offered almost every weekend from spring to fall. 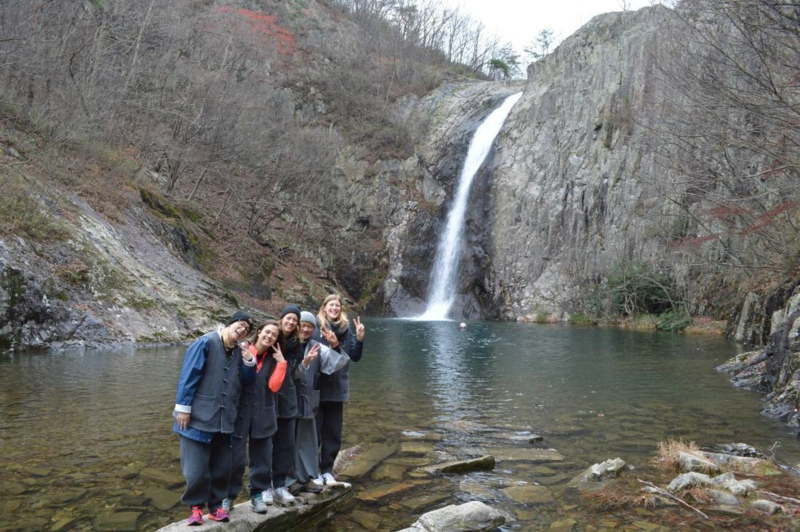 Usually we go to the Jickso Waterfall in the mountain. 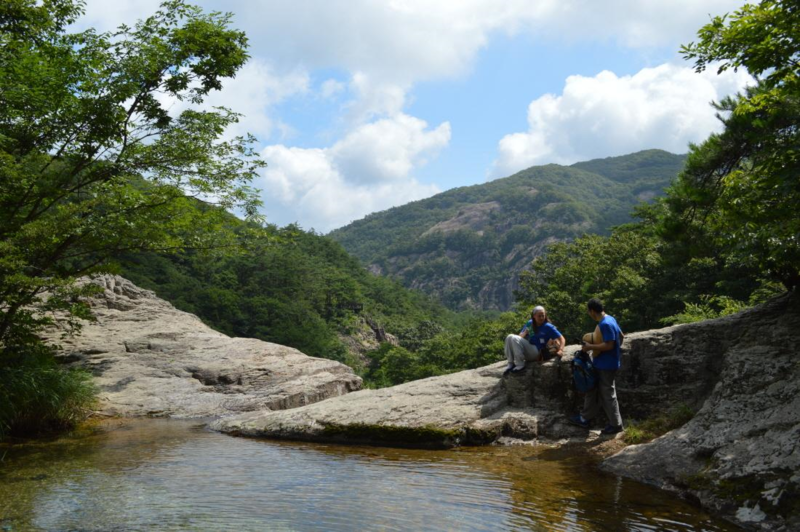 All participants move to Naebyeonsan which is about 30 minutes' drive by car. 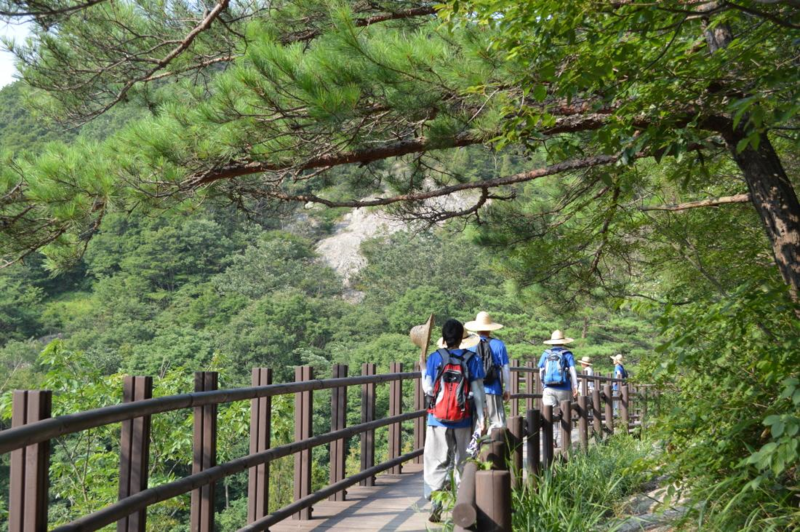 From there, we start hiking through the forest trail in the Byeonsan National Park. 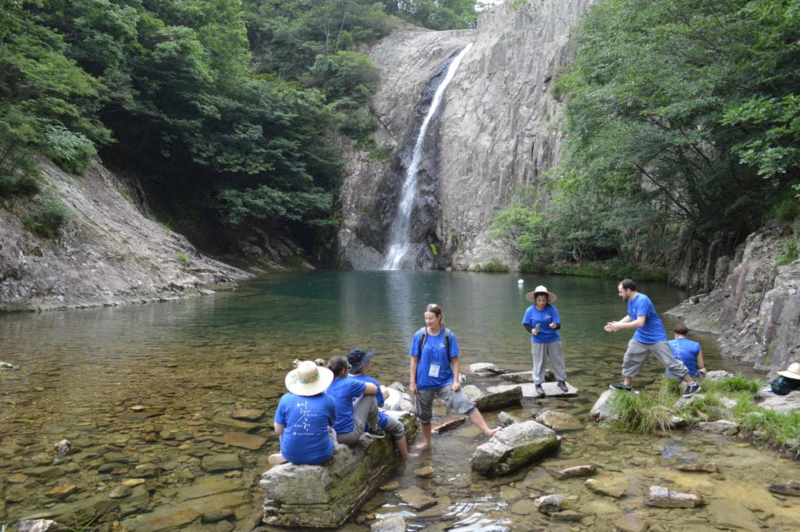 On the way to the Jickso Waterfall, we meet beautiful valley and reservoir, so we can fully commune with nature. 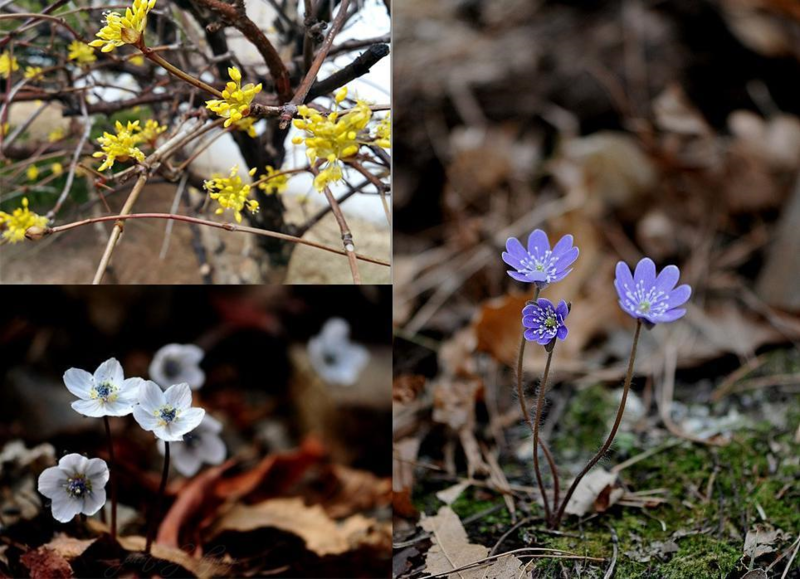 Various flowers in Spring, refreshing breeze from the forest in Summer, all red and yellow leaves in Fall are waiting for us. From time to time, we take a rest and do meditation for a while. Therefore, the subtitle of this program is " Hiking & Templestay: Human and assimilation with nature"